Looking for Motor Centre Blenheim area? 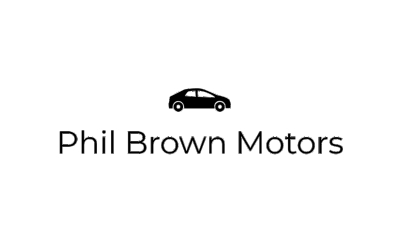 Phil Brown Motors Ltd is here for you. The company address is Main St, Blenheim, 7201. Browse Blenheim local directory to find more related business in car & truck Dealers category.